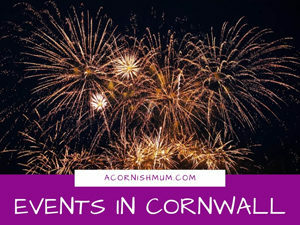 This is just a quick post today to partly look back over the past month, and see if I have achieved the things that I listed on my monthly bucket list for February and to set myself my next lot of monthly bucket list goals as part of the link up with the lovely Beth at Twinderelmo. To sort my eldest son’s eczema out which had flared to epic proportions. Luckily the steroid cream that the doctor gave us, did an amazing job of clearing it and he’s in a lot less pain now. However, we have yet to find anything other than moisturising with e45 and the steroid cream at the worst of the flare up that helps, so I am still investigating. Give my son Harley an amazing 9th birthday. 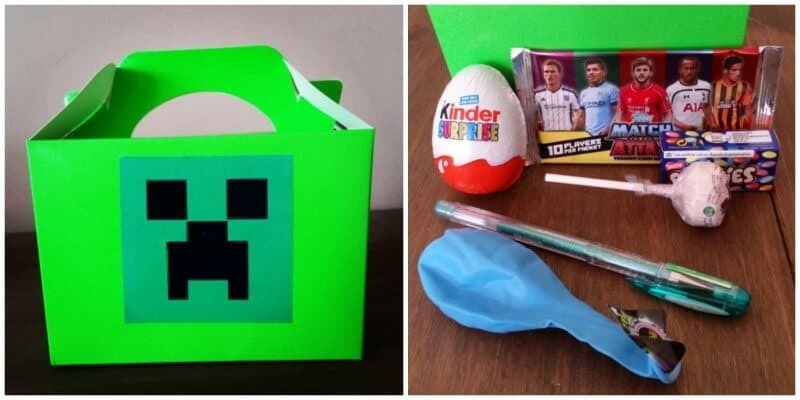 This one definitely worked out, I did a Minecraft inspired birthday tea and sleepover for my boys and 2 of Harley’s friends and they all loved it. I didn’t try to make a cake, but I did get a little creative with sorting one out for him, and he loved it, which is all I wanted really! Increase my site views. I have definitely managed this, on the 31st January when I posted my last bucket list I had 936 views, which I felt was pretty good since my site did not go live until 15th January. I have now had 3092, and the stats are improving all the time! To finally see the bottom of my ironing pile. I managed this one once this month! 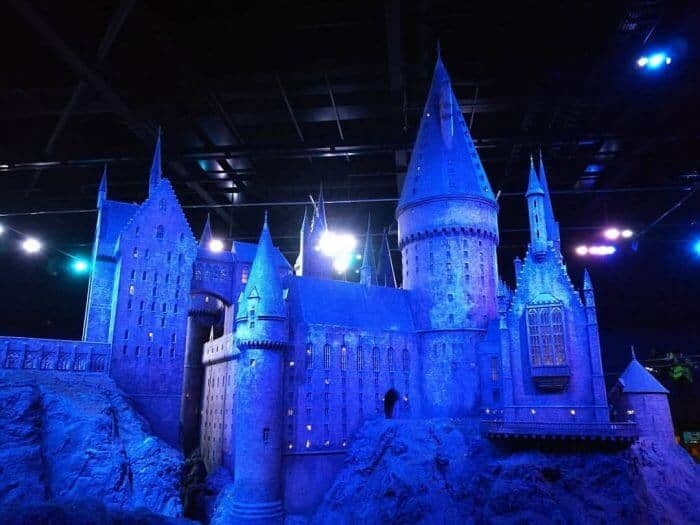 Admittedly it is pretty big again, but much more manageable, and small enough to hide away when people come to visit! To increase my follower numbers. This is another one that I have definitely achieved, my bloglovin followers are up to 307, my Twitter 1443, Facebook page 107, Instagram 384 and Pinterest 279. All of these have more than doubled in the last 4 weeks, and I will keep including this in the bucket list, as it’s a nice way to keep track of my social growth! Learn how to use my camera on any setting other than auto. This one is a definite fail, as I just haven’t had the time to play around, but we are going out somewhere today, so I will make a start on this today for the next bucket list, as I would love to improve my indoor photography! So a few successes, and a few naughty carry overs for this month! 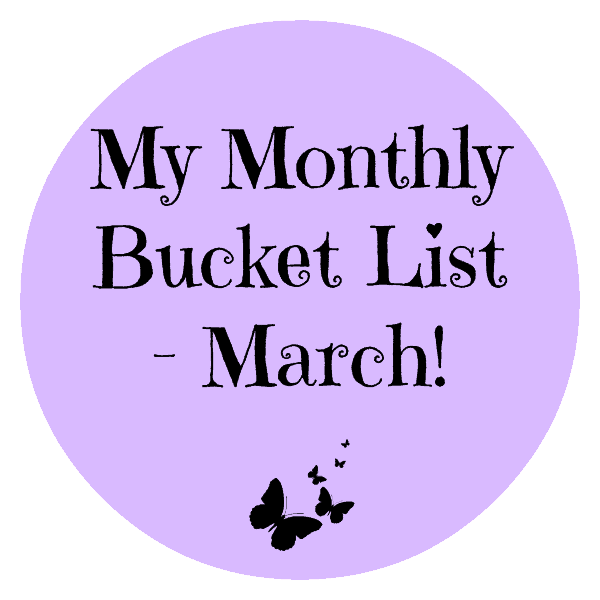 Below is my bucket list for March, and I intend to work a lot harder at this one! To increase my follower numbers – as I said above, I will include this one every month, to give me a nice record of my (hopeful) growth. 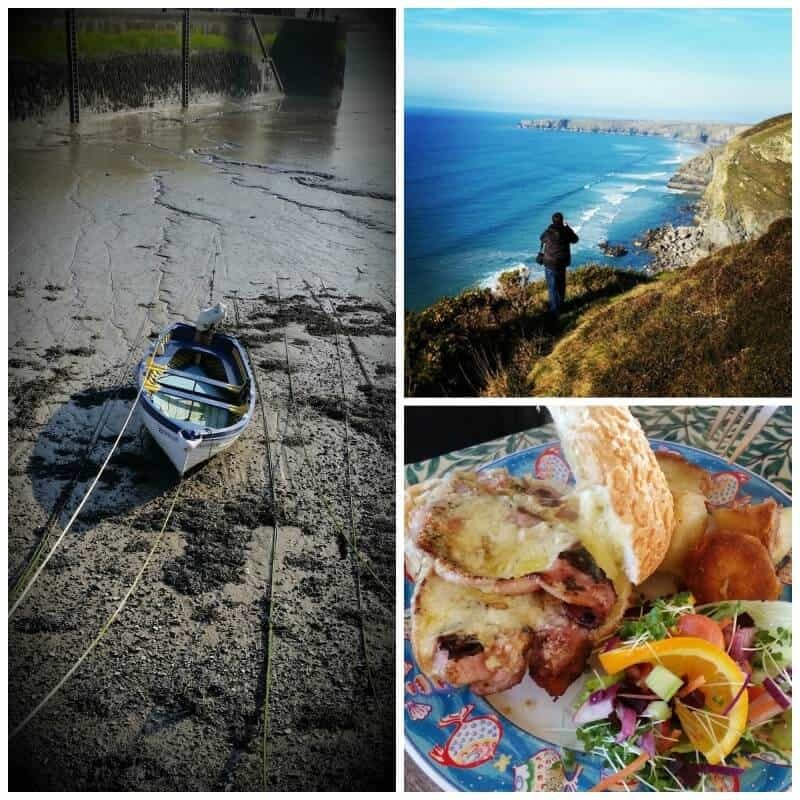 I especially want to increase my instagram followers, as although they have gone from 70 to 384 in four weeks, this is one of my favourite platforms, and I need to get posting more often. Learn how to use my camera on any setting other than auto – don’t worry this isn’t an identical list, I am just trying to get the ‘do overs’ out of the way first. To find that miracle eczema cream – that isn’t full of steroids, or ridiculously expensive, that actually works for my son’s eczema flare ups. Give blood – this was one from last month as well, and not exactly a fail as it was out of my control. I have had a 3 week cold, that is only now on it’s way to disappearing, so I have not been allowed to give blood, but as soon as I’m finally 100% cold free I will find my nearest drop in location, and get on with doing this, as I really do want to. Get my blogging hours under control – I really do need to get better organized and get the majority of my blogging and admin efforts done during the hours when my family are at school and work, my boyfriend has been feeling a bit neglected and I don’t blame him! So more quality family time it is! Get my SEO optimized – I want to make sure my site is as easy to find online as possible, and to get more search engine views. I have an appointment on Wednesday to hopefully get an experts input on this, so I will let you know how that goes! 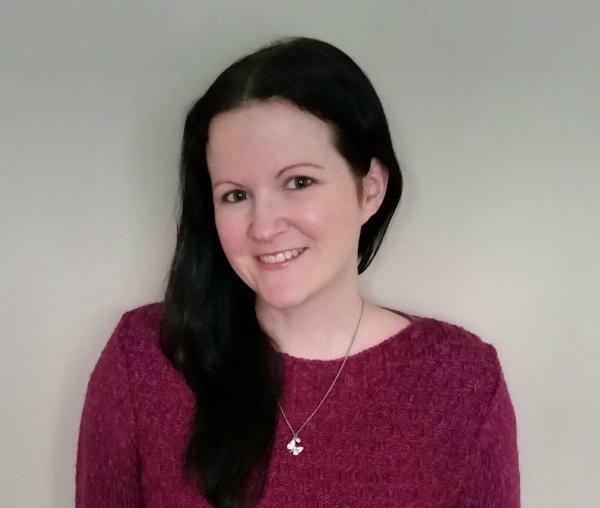 Give my house a spring clean – blogging is really not the most helpful career choice if you want a tidy house, as it really is so consuming, and hard to leave alone. However this month I want to have a big spring clean and re-organization session, instead of my usual manic run around when anyone is coming over. I have just realised I probably make our home sound like a hovel! It really isn’t, and by most people’s standards it probably looks fine, but it’s all the overloaded drawers etc that I need to tackle for a start! Improve my Tots 100 ranking – in my first month my ranking was number 1557 and considering this was out of around 6000 registered blogs I’m thrilled, but there is always room for improvement! Obviously, it will take a lot of time to get up into the top 500 where I would love to be, but I’ll be happy with any improvement each month, so long as it is headed in the right direction! Lose 8 lbs – overall I want to lose more than this, but I think roughly 2 lbs a week, if I work hard is feasible, and I might finally have more than 2 pairs of jeans to choose between in my wardrobe. To make an income from my blog – I’m not talking about thousands and being unrealistic, but just any amount really! My first five pounds would be treasured, and so I will be aiming to get some advertising on my site this month. Don’t worry I won’t be letting it take over, and it won’t be annoying pop ups, but even just enough each year to cover my hosting costs would be perfect. That’s it for this month’s list, I will let you know at the end of March how I got on! I am determined to get a lot more ‘ticked’ off the list this time, so wish me luck! Your list is fantastic, and your stats are great, I published my first blog post last May, and admittedly I have been working more on it this year then the first 6 months, but still your stats are well above mine. 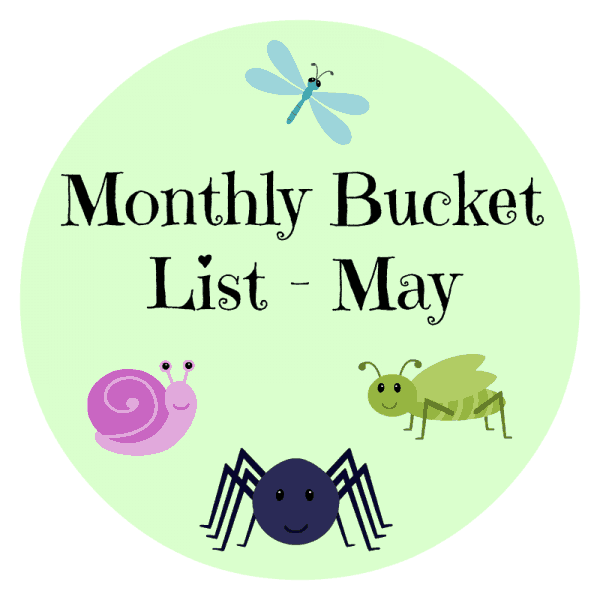 I could do with pinching a few off of your list for next month, certainly the spring clean one, I agree blogging is not good for my house lol. Good luck with the eczema cream hunt too. Thank you Jess, I always hope putting it online will force me to actually get more done! No worries Brigitte, I can never understand bloggers who won’t help other bloggers! I like how much of a community it can be, and I always try to help where I can and thank you for the kind words as always! Well done on your last list. The party looked awesome! I do love a good blog growth inspiring list!!! Our blogs are about the same age old though! These all sound like achievable goals and it sounds like you are doing so well with your blog so well done. 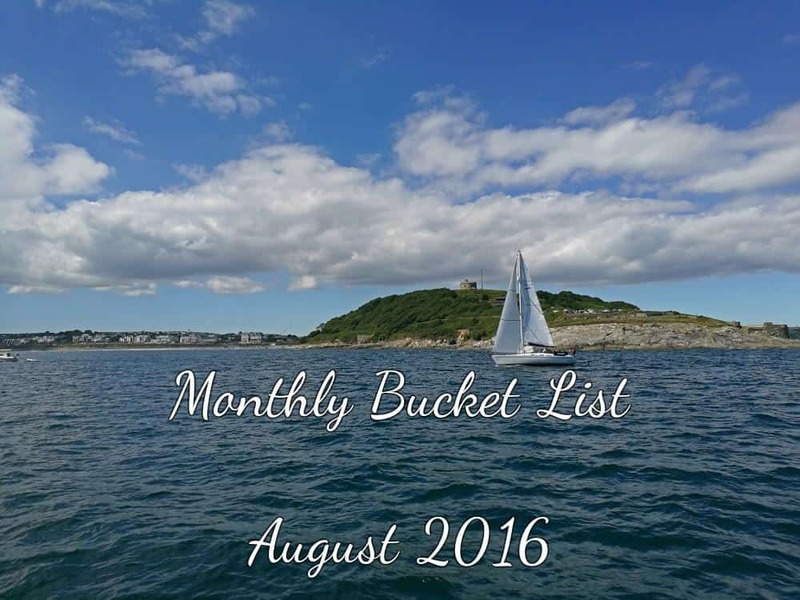 I have also linked my bucket list up for this first time this month. I love monthly goals to work towards. I am also in spring clean mode but like you rightly pointed out sometimes you can get distracted. I have mastered my blogging time a little better now, but I still need to work on my organisation. I’ve been trying to get a spring clean done but I’ve only managed one room so far! On bloglovin I grew my following a lot by making sure I put my link in a few twitter posts saying I follow back, and I always do :) You do get the sneaky unfollowers on there though annoyingly! Thanks lovely, I have put a ridiculous amount of hours in to it, but it is very addictive! I was good and have taken a couple evenings off this week though :) and luckily when I had a restaurant to review last week they let me bring my boyfriend! I’ve just rescued your message from my spam box lol! Thank you for hosting, I really enjoy doing my list each month, it forces me to be more organized and think of goals! Thank you lovely! Top tips I would say are small competitions (I buy some of my bits and one comp only cost me £7! ), join in with linkys, and chat to other bloggers on social media. At the end of the day you need to remember that the biggest followers and readers of blogs tend to be other bloggers! Just link dropping will have people muting you all over the place, I try to balance it out and some days completely forget to share any links. Whoops!